Tree, the Chicago producer and rapper released one of last year’s standout mixtapes, “Sunday School,” which featured him rapping well and throwing his hoggish, soulful “ah!” all over his signature style of sampling. When at their best, Tree’s beats sound like an assembly line of little toy parts strung up by snares pops. With samples of soul vocals and computerized hi-hats and bass, Tree was on-point coining his sound with the hashtag #soultrap. 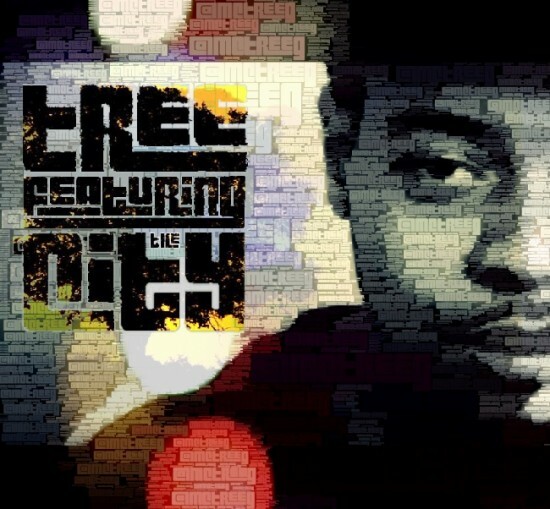 On his latest mixtape, “Tree ft. the City,” Tree takes care of his city’s local rappers by collecting tracks produced by him featuring lesser known young rappers. A highlight track, “Steamer” features the #SAVEMONEY boys taking turns getting groovy rapping about having some fun with stolen cars… or steamers.